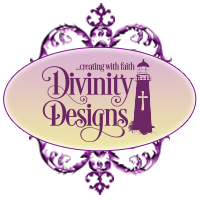 Divinity Designs, LLC Blog: Customer Card of the Day - Kathy aka CAKath!! Customer Card of the Day - Kathy aka CAKath!! Happy Thursday, everyone!! Oh, I have the most "heavenly" card to share with you this time around for Customer Card of the Day! Congrats to the amazing and talented Kathy aka CAKath for being featured this week!! Kathy has shared some gorgeous ODBD creations at Splitcoast during the past five years, but this one melted me instantly with the Faux Marble background, powerful quote from "Sheltering Angel", tiny pearls and touches of gold. Kathy made this beautiful, thoughtful card for a dear friend with serious health issues and I'm sure that her friend appreciated it so very much! 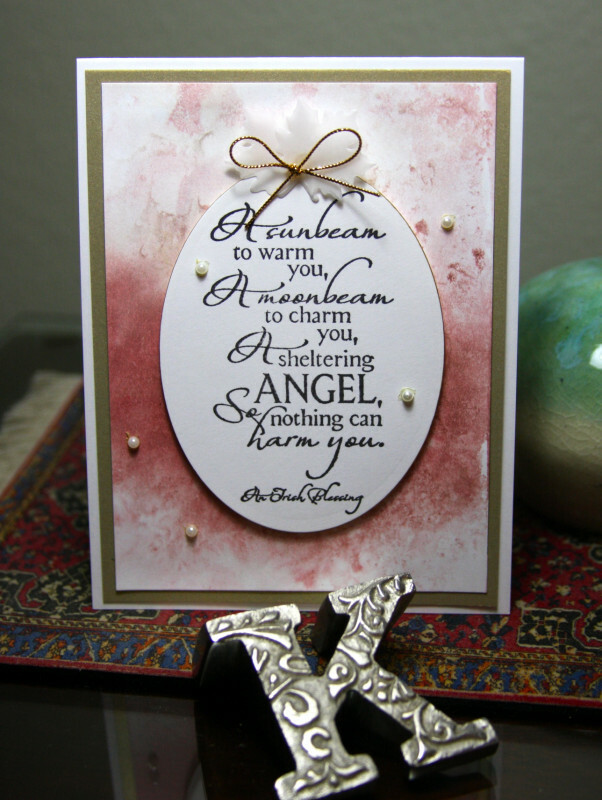 Cards such as this are never easy to make, but Our Daily Bread designs has a multitude of uplifting quotes, sentiments, and scripture verses, such as this "Sheltering Angel", which is included in the Angel Bundle. To see more creativity from Kathy, please visit her Splitcoast gallery, CAKath! Grab a cuppa 'cause her gallery is immense!!!! Please leave some love while you are there, k? Love this! What a wonderful card to uplift your spirits! Thanks for sharing!